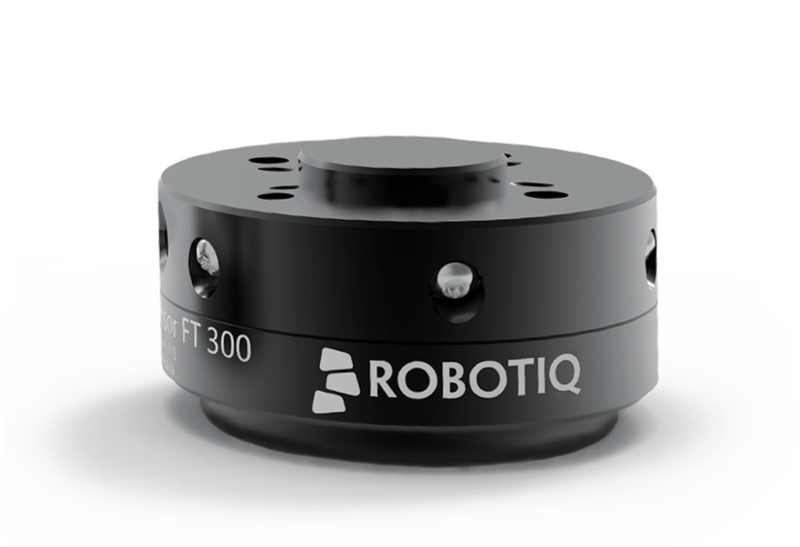 Looking for Robotiq’s website? Click here. 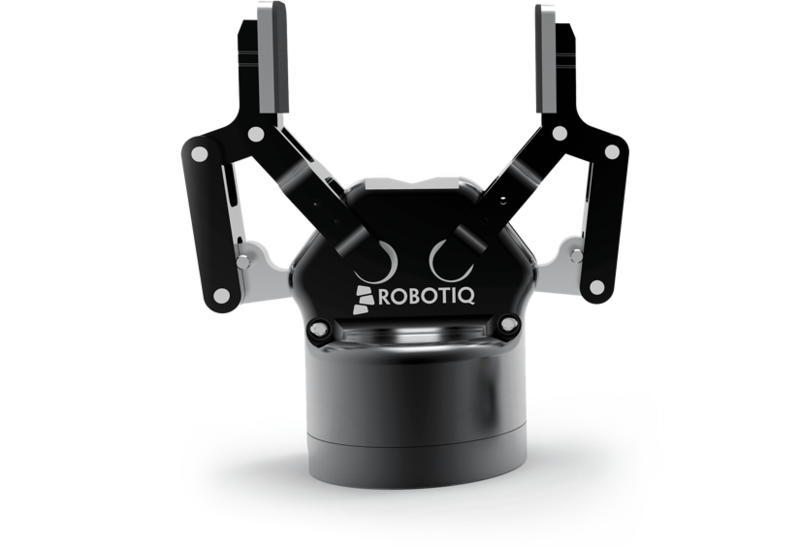 Can Robotiq work for you? Robotiq products are used in many different production floors all across the world. Robotics automation is high reliable and productive for many simple reptitive tasks. The ease of integration of Plug + Play solutions allows manufacturers to deploy them fast and reach their goals on the production floor. 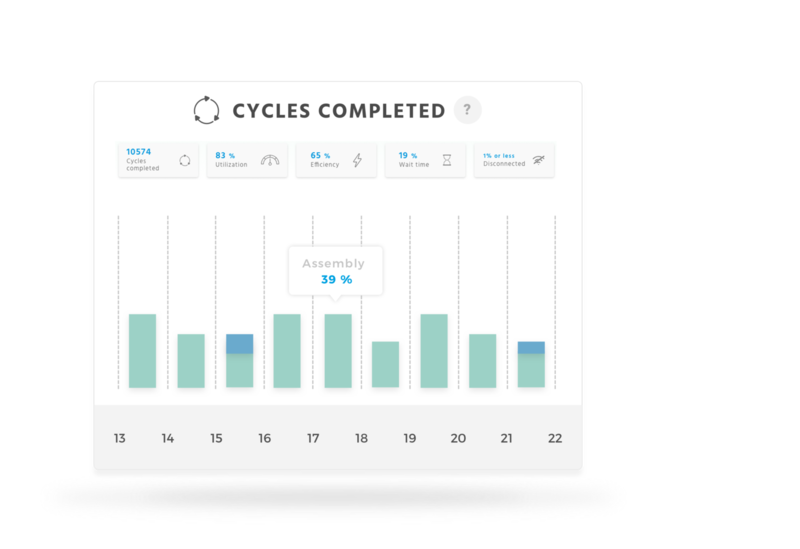 Insights sends you a text message when your robot is down and provides real-time data about cycles completed, efficiency, wait-time, and overall utilization for each of your robot. Insights gives manufacturing engineers the right KPIs to improve their product quality and increase process efficiency. Automation engineers get the data to optimize robot performance by reducing cycle time and diagnosing failures. The 2-Finger Gripper is easy to integrate and easy to use in all automation cells in your factory. It handles parts of various sizes and shapes. The 3-Finger Gripper is the best option for maximum versatility and flexibility. It picks up any object of any shape. 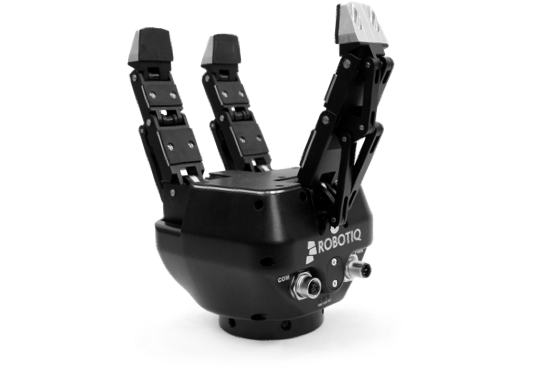 Robotiq’s Wrist Camera brings Plug + Play vision for Universal Robots in your factory. 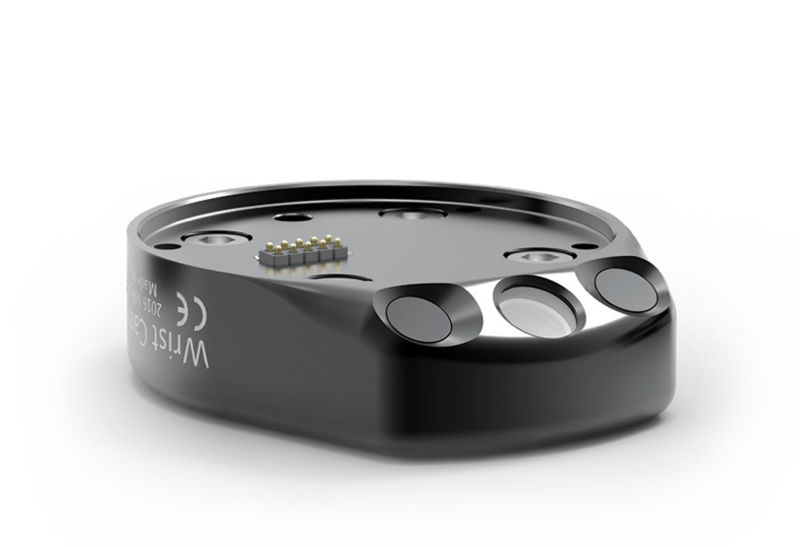 With a 30-minute setup time, it locates objects on a work surface, without any coding required.